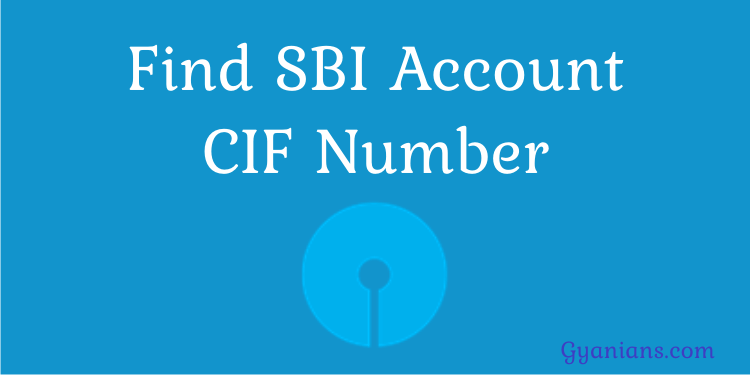 SBI Bank Account का CIF Number कैसे पता करें? Hello Gyanians, अब कोई भी govt. jobs जैसे IBPS PO, IBPS Clerk हो या कोई भी computer course जैसे CCC, CPCT, RSCIT, DCA, ADCA, PGDCA, O Level सभी में MS Word MCQs जरुर आते हैं इसलिए मैं आपके साथ Microsoft Office Word Multiple Choice Questions and Answers का online test share कर रहा हूँ. Hello Gyanians, CCC Online Test की series में ये Application of Digital Financial Services chapter का online test है और इस CCC online test को देने के बाद आपके application of digital financial services के सभी questions answers पता चल जायेंगें.